My wife knows me well. We joke often about how I’m super easy to buy a gift for for the holidays or for my birthday. I’m just constantly into tons of things. One thing that is pretty consistent with me is my love for really good beer. My stepfather is also a beer advocate, so often there are times when I head over to his house with some select beers from home. Normally I look around for an old empty 6 pack cardboard and then just fill it with random beers. Not any more. 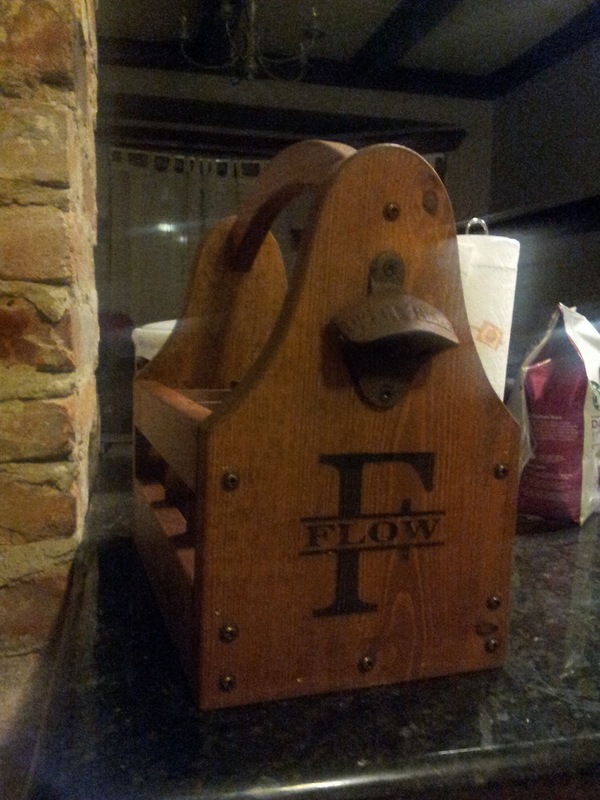 This nifty device not only makes it easy to carry some select beverages to my destination, but it also has a sweet old fashioned opener on the side of it. Mine of course came equipped with 6 awesome beers that my wife has researched before getting. 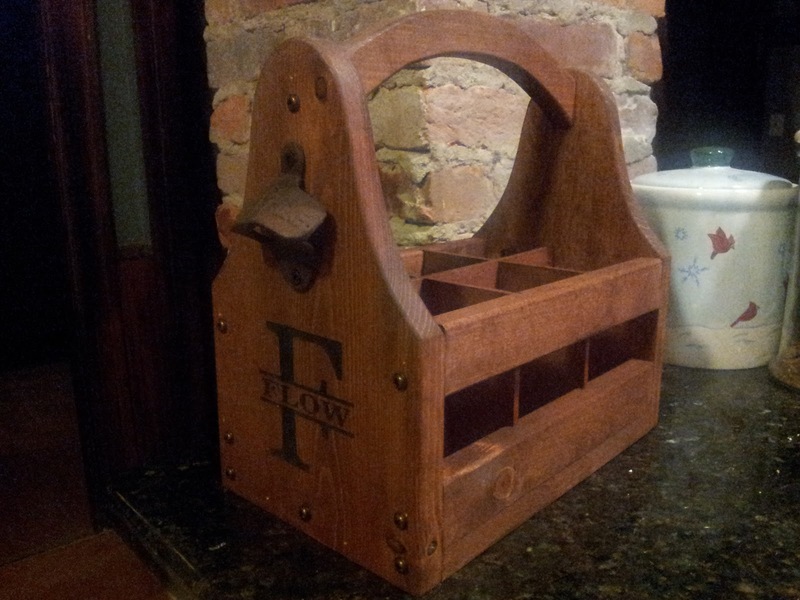 This is a great gift for any beer lover!